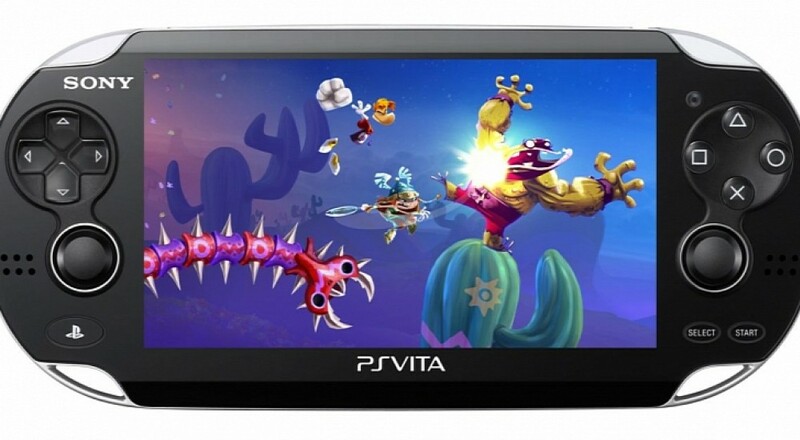 Rayman’s legs, arms, and neck are not the only things missing from Rayman Legends on the PS Vita. 28 levels were reported excised from the Michel Ansel designed game after observant fans noticed a significant decrease in the total number of collectibles. The amount of collectible Teensies has been reduced to 615, as opposed to the console and PC versions which boast the robust Teensie count of 700. The two-player limited co-op and a truncated experience might encourage even the most stouthearted Vita enthusiast to pick it up on another platform. The levels which appear in all versions save the Vita are “Invasion Levels,” speed runs of existing levels that force Rayman and his posse to haul from point A to point B on a tight timer. It is estimated that removing these "Invasion Levels" carved off about 12% of total content on the Vita. This version of Rayman Legends does contain five exclusive maps featuring protagonist Murfy which make use of the unique touch pad controls. The $39.99 price point in addition to the five new maps makes the extracted content a little more forgivable, except when compared to the equally priced Steam version which does not omit anything from the console experience. This news comes as a breach of trust for Vita fans, as Ubisoft claimed the Vita version “includes all of the original Rayman Legends content, as well as five exclusive maps,” during its announcement in May this year. Ubisoft has not made any official comments regarding the absence of the Invasion Levels. UPDATE: Ubisoft Community Manager Gary Steinman has confirmed the Invasion Mode will be patched into the Vita version of the game at an unknown date. My condolences to anyone who preemptively smashed their Vitas in protest. Page created in 0.4901 seconds.